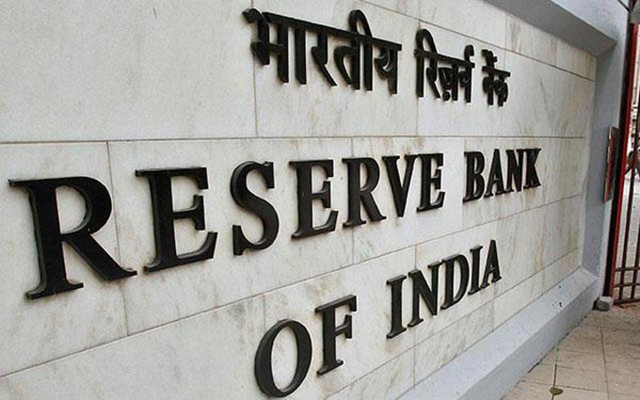 Around a tenth of gross advances made by Indian banks could turn into bad loans by the end of this financial year if the macroeconomic situation worsens, even though the financial system at large remains stable, according to the Reserve Bank of India (RBI). In its latest biennial Financial Stability Report released on Tuesday, the RBI said bad loans of banks could balloon to as much as 9.3% of total advances at the end of this financial year in the worst case scenario. The baseline scenario is for gross non-performing assets (NPA) to touch 8.5%, it said. The central bank painted a grim picture of the state of the banking sector, revealing that gross NPAs have surged to 7.6% in March 2016 from 5.1% in September 2015. The jump largely reflects reclassification of restructured standard advances as non-performing after the asset quality review that the RBI conducted last year. According to the RBI, under a severe stress scenario, the system level capital to risk-weighted assets ratio (CRAR) of scheduled commercial banks may decline to 11.5% by March 2017 from 13.2% as of March 2016. But it added that, even though India’s banking sector is facing significant challenges, the financial system remains stable. “As global uncertainties and transiting geopolitical risks impact India, continuation of sound domestic policies and structural reforms remain the key for macroeconomic stability,” it said. There is some good news, too. The report said that stressed companies are reducing their debt levels by selling assets fast. It noted that the proportion of ‘leveraged’ companies—defined as those either with negative net worth or debt-to-equity ratio of over 2—declined to 14% in March 2016 from 19% in March 2015, and their share in the total debt shrank to 20.6% from 33.8%. Similarly, the proportion of ‘highly leveraged’ companies—those with debt-to-equity ratio of over 3—declined to 12.9% from 14.2% with the share of debt of these companies in the total debt coming down to 19% from 23%. The report also said an analysis of the current trends in debt servicing capacity and leverage of ‘weak’ companies indicated some improvement in 2015-16. Also, the asset quality of scheduled urban co-operative banks as well as non-banking financial companies has improved. The performance of NBFCs in general is relatively better than that of public-sector banks, the report said.